For parents, patients and doctors. This newest edition, written by Tedd Koren, D.C., is full of the latest information on the vaccination controversy. 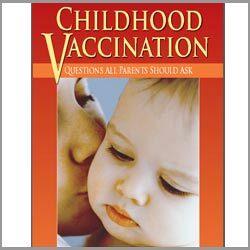 Covering material not included in other books on the subject, Dr. Koren asks, and answers, the critical questions that need to be raised when making vaccination decisions.